"DISH today shared its vision to confront the low customer satisfaction pervasive throughout the pay-TV industry. To redefine its relationship with customers, DISH is doubling down on a company-wide commitment to listen, in an industry that does not. 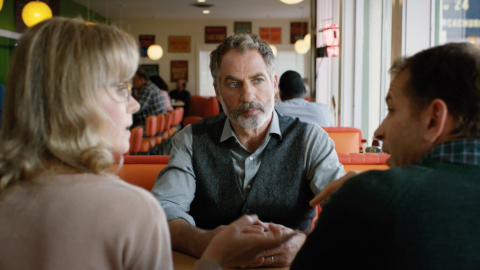 This sentiment is captured in DISH’s newly launched “Tuned In To YouTM” promise and accompanying “SpokeslistenerTM” campaign. DISH has served as a disruptive force since its 1980 emergence cemented satellite television as viable competition to the cable industry, ultimately driving innovation and lower prices. 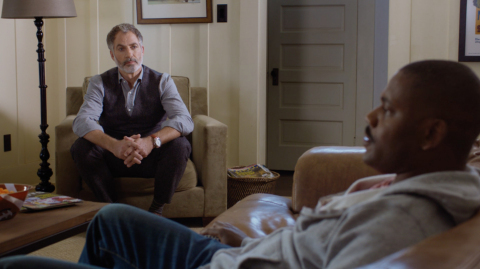 This tradition continued with DISH as the first pay-TV provider to offer a DVR, and more recently with an abundance of advancements like AutoHop, conflict-free TV with Hopper 3, Netflix on Hopper DVRs, DISH Anywhere, HopperGO, as well as the My Tech tool’s reliable 75-minute arrival windows. Further, the company has consistently fought for lower prices and customizable programming options, including its 2-Year Price Guarantee, Flex PackTMskinny bundle and live over-the-top service, Sling TV. “Base Camp was one of the most eye-opening and educational experiences I’ve had during my tenure at DISH,” said Warren Schlichting, DISH executive vice president of media sales, marketing and programming. “One by one, Base Camp is instilling into the members of our headquarters team a ‘Tuned In To You’ mentality and a sense of urgency to improve our customer experience." 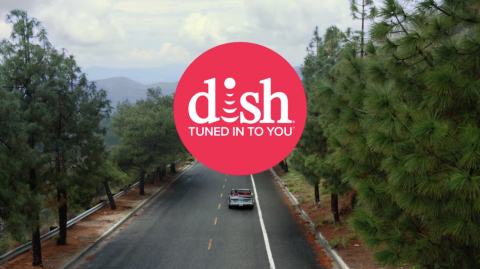 DISH’s first two Spokeslistener spots are rolling out on local network affiliates (ABC, NBC, CBS and Fox) today in more than 150 markets nationwide. Watch the spots here and here. The company will introduce additional ads in the coming months." This sounds really interesting I gotta check this out more thanks for sharing this one.